'Hon. 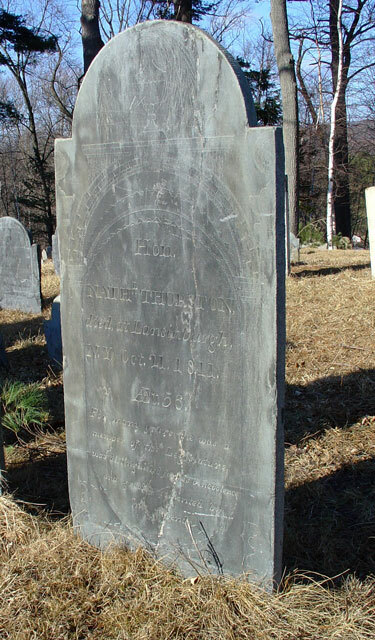 Nathl Thurston died at Lansinburgh NY Oct 21 1811 AEt 56. 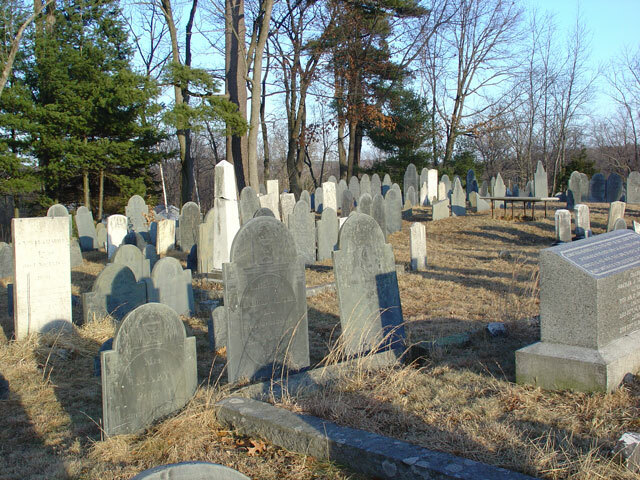 For many years he was a member of the Legislature, was distinguished for his benevolence and greatly lamented by his friends' His wives are buried next to him, all in a row.